Because of this blossoming epidemic with near-constant use of electronic devices, there has been a growing concern about the impact on the development and health of children. Debates about appropriate amounts of screen time for kids have been discussed for years. Some parents struggle with enforcing their desired limits for screen time use; consequently, companies have developed services to help. The jury is out concerning screen time impact on kids; however, recently the Academy of Pediatrics has issued an updated statement where they have lessened rigid recommendations. That is not the point of my discussion. I believe, as in all aspects of parenting, that there is no correct way to raise a child. Momma Addicts are involved of every aspect of their children’s lives, while lawnmower parents seek to protect kids from failure. However, I believe something has become lost in this electronic device debate. There is a need for rules and a code of conduct for using these devices. 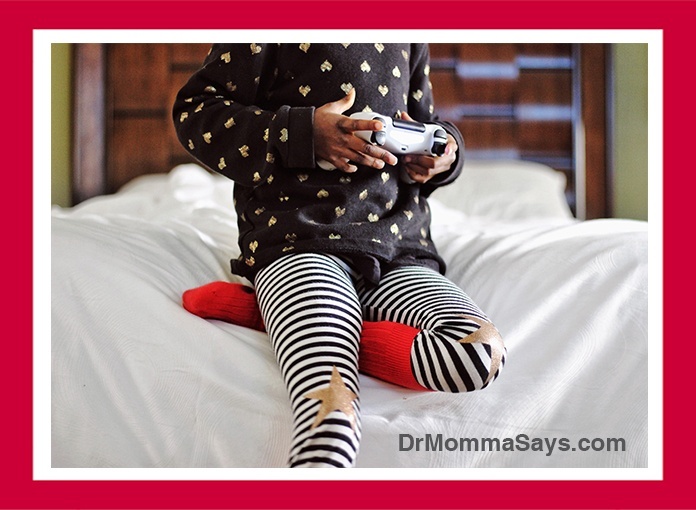 We set rules and demand acceptable behavior in many aspects of our kids lives. Electronics should be no different. Over the past 25 years, as a pediatric surgeon, I have witnessed the onslaught of near-constant screen time required by my young patients. And I have watched overwhelmed parents become powerless at controlling the need that their children have for their devices. Rules. Manners. Etiquette. 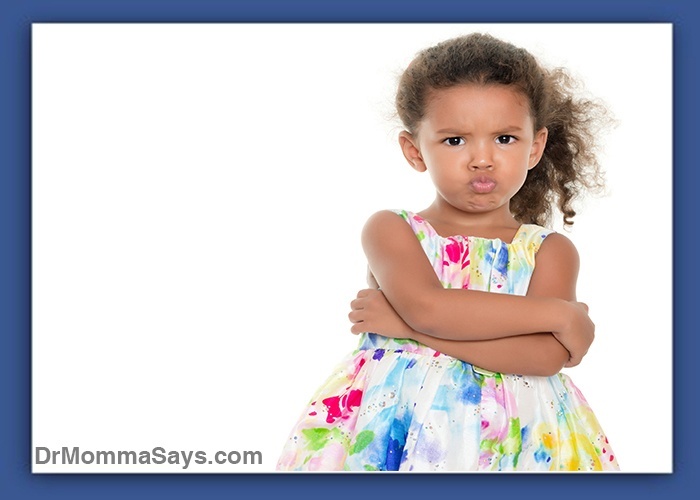 Part of our job as parents is to instill into our children the ability to use good behavior. Electronic devices are no different. Every day, I witness the most full-on, rolling on the floor, temper tantrums when children as young as 18 months old have electronic devices taken away from them. Parents must keep working on manners and teaching children electronic device manners. I also recommend parents establish a set of activities that can quietly entertain their kids during physician office visits. Recently, I have been spending increasing amounts of office visit time dealing with poor electronic device manners. If a child speaks and interrupts me while I am talking, parents are quick to stop that behavior because it is rude. But I have noticed a lack of effort to control children’s rude electronic device manners. These electronic distractions make it difficult for parents to understand what I am telling them about the possible need for surgery. Parents often miss the reason for my decision and alternative options. Electronic device manners needed to be posted for proper etiquette on a train. This is just sad. Have we all become so self-absorbed that we are completely oblivious to those around us? Adults, you know better. But your kids truly do not. This is where parenting comes in; we are required to teach our kids! As always, much love for supporting my work. I will be adding many more posts to highlight parenting and healthcare tips, so be sure to consider subscribing to my blog to avoid missing a post! Or follow my blog with Bloglovin. The fact this needs discussed baffles me. Don’t get me wrong, I know manners need taught. And nowadays electronic manners probably isn’t thought about, but places like a Drs office!? My kids are 11 & 7 & I refuse to let them bring electronics in the car or to a public place like the Dr or a restaurant. They bring crayons, coloring books etc. Every day I am baffled! Every day I look at parents and wonder why they are not annoyed by the noise while I am talking to them. I think it is expected that I speak louder but that is not reasonable to expect all day. I hope you spread this common sense to everyone you come in contact with because it is definitely not common knowledge! Thanks.